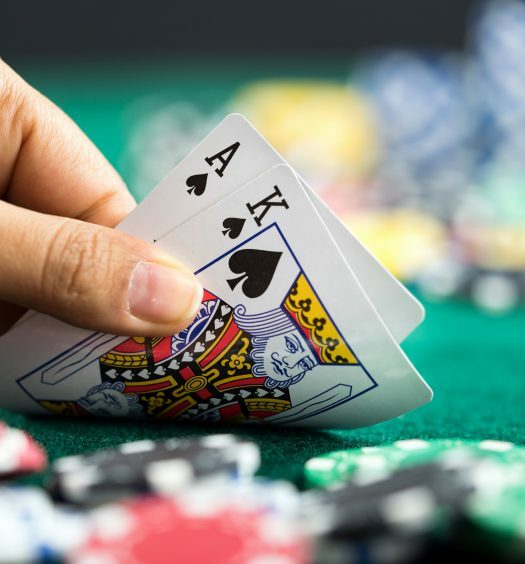 Over the decades the origin of Blackjack, like many other card games, has eluded researchers, and the question continues to be hotly debated to this day. Even now there is no clear consensus, although most investigators agree that it probably originated in French casinos around 1700. There it was called Vingt-et-Un – which in translation meant “twenty-one”. Most believe that it was probably derived from the French card games, “Chemin de Fer”, and “French Ferme”, which were both in vogue at that time. 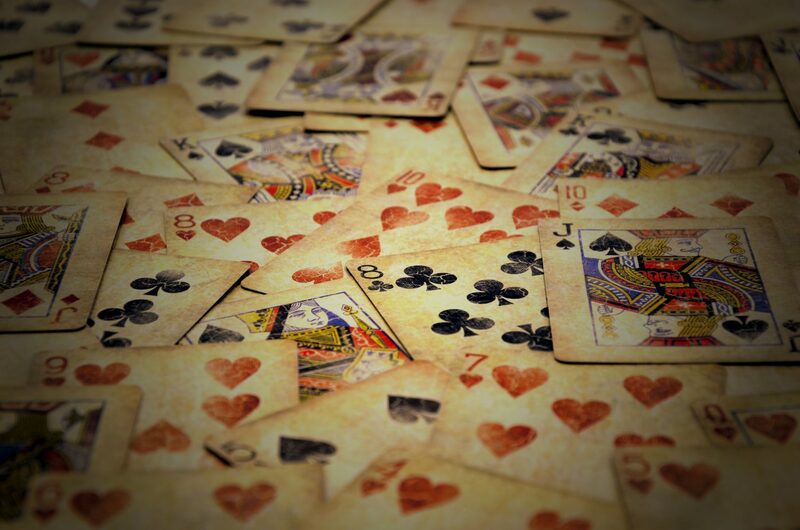 In fact, Chemin de Fer – or “Baccarat” – is today among the most popular of the high-stakes games, played in major casinos around the world. Throughout the history of Blackjack, another of its variations was prevalent in Spain, under the title “One and Thirty”. The basic rule of this Spanish version was to reach 31, hopefully within three cards. Another odd theory, also currently in vouge, is that Blackjack was an invention of the Romans, though it’s believed that they’d played a game like this with wooden blocks of different numeric values. This theory is rooted in the recognition that gaming, among Romans, was a very popular pass-time. Yet even this fact leaves the issue in question. In addition, they certainly couldn’t have used playing cards, unless they were fashioned from papyrus – since paper – much less paste-board – hadn’t yet been invented. Yet what is well documented, is that the game of “Vingt-et-Un” (or “21″), continued to grow in popularity, as did it’s range of usage, which gradually spread to North America, thanks to French colonization. At the same time, the game continued to find fashion throughout the European continent. Yet the rules of the game at that time differed from those of modern or contemporary Blackjack. For example, in that older form of Blackjack, only the dealer was permitted to double. Then too, each turn of a card yielded an opportunity to add to one’s bet. The game was still called ‘21’ when it gained popularity in Nevada in 1931 – when that State became the first in the United States to legalize gambling.  To draw more people to the game, some casinos then offered a special payout “sweetener”: A hand made up of either of the black jacks (Spade or of Club) plus the Ace of Spades would pay 10-to-1 odds against a lucky player’s bet. Although casinos later chose to discontinue this unusual practice, other changes in the dealing of the game reflected “defensive” observations on the part of the house. Gaming clubs had taken serious note that certain players had mastered the practice of “card- counting” virtually to a fine art. That is, such players were observed to count the number of 10-valued cards that appeared, as the game progressed, so that when the deck was nearly played out, they could better compute the odds (mentally), as to whether to stand or draw. It was then that such players would bet most heavily.